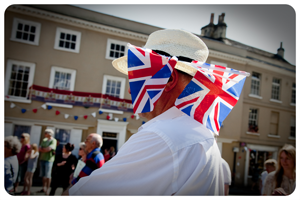 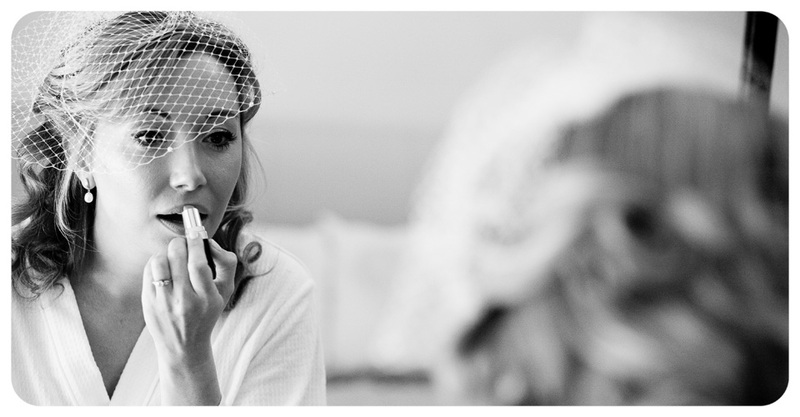 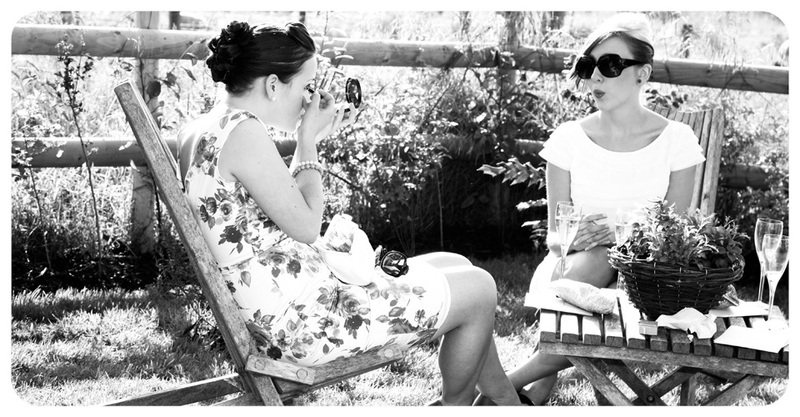 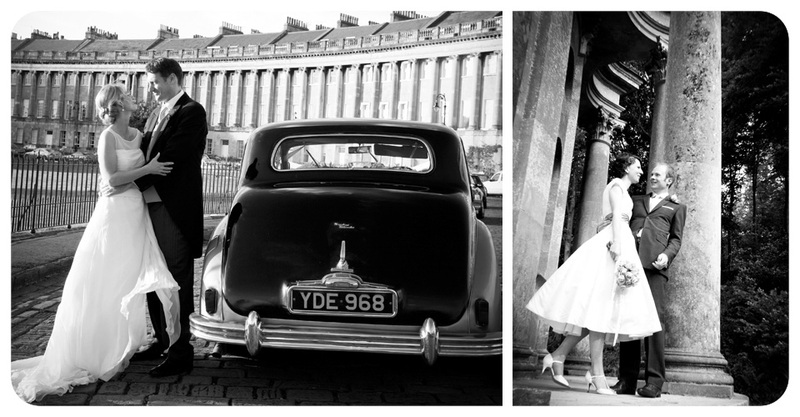 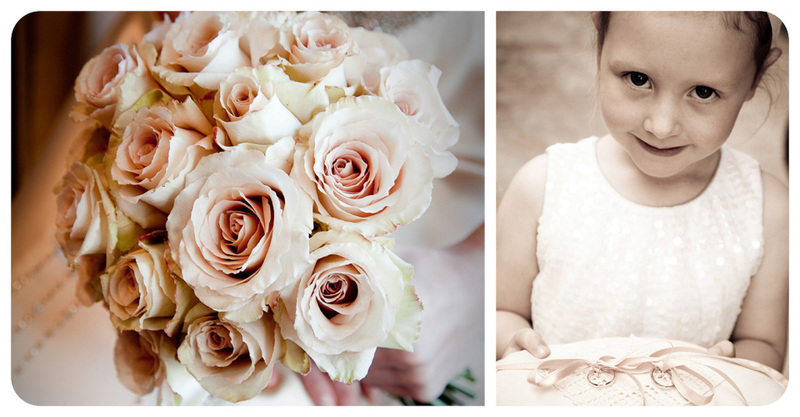 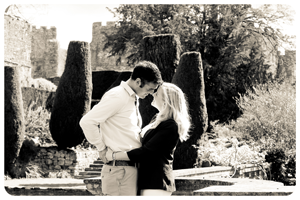 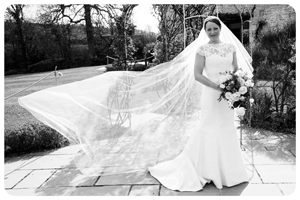 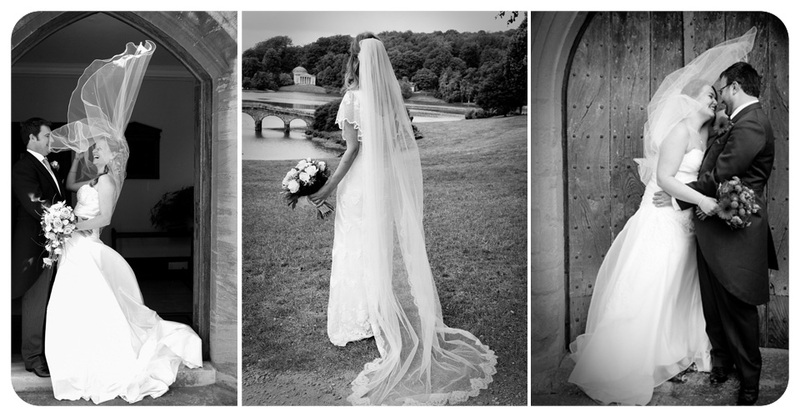 Hi, I’m Jessica and I’m a creative wedding and portrait photographer covering the South West. 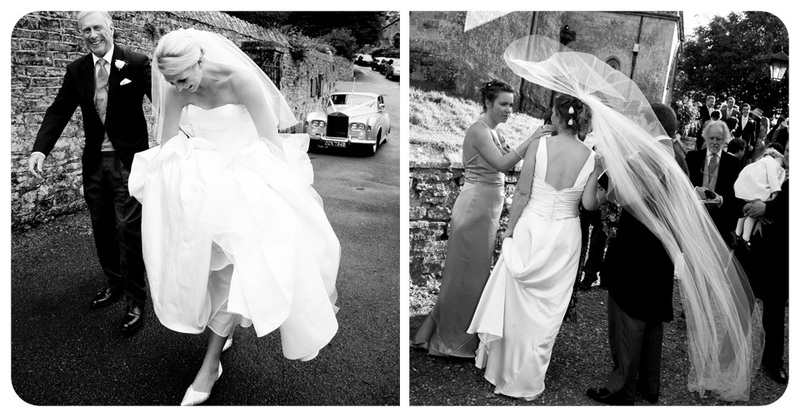 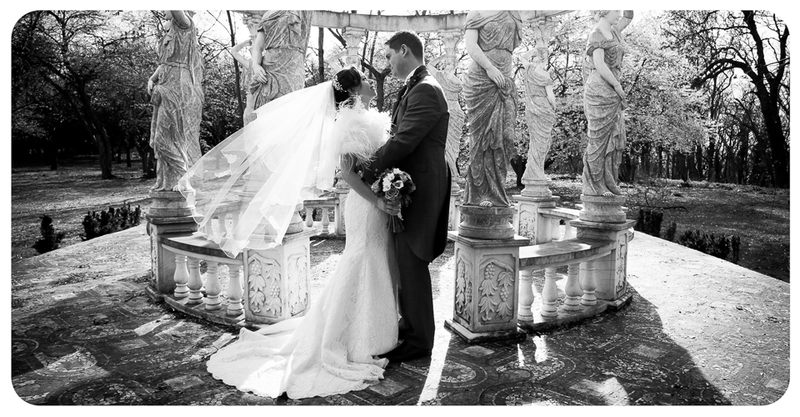 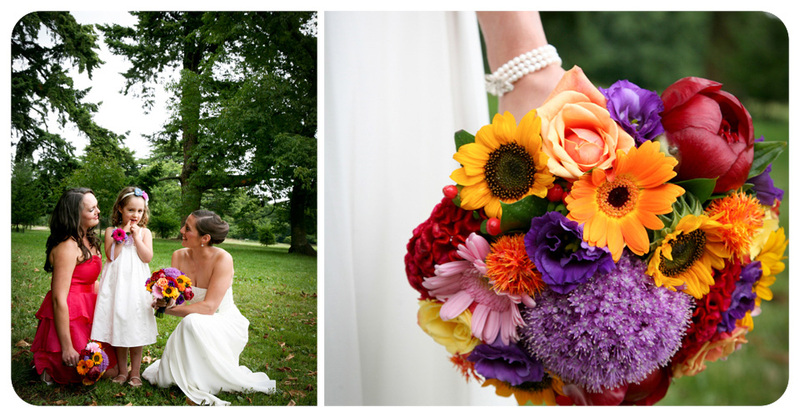 I work with my clients to produce stylish, elegant and beautiful photographs. 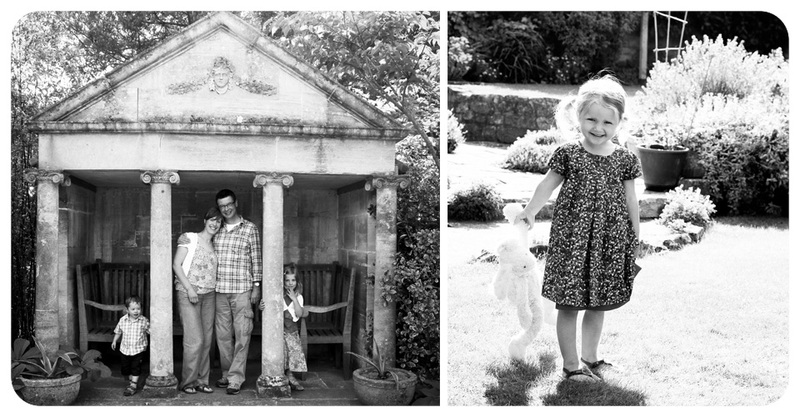 commercial and nursery using a natural and informal style to create fun and relaxed images, that capture the essence of the people involved. 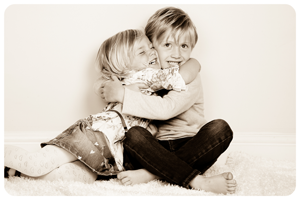 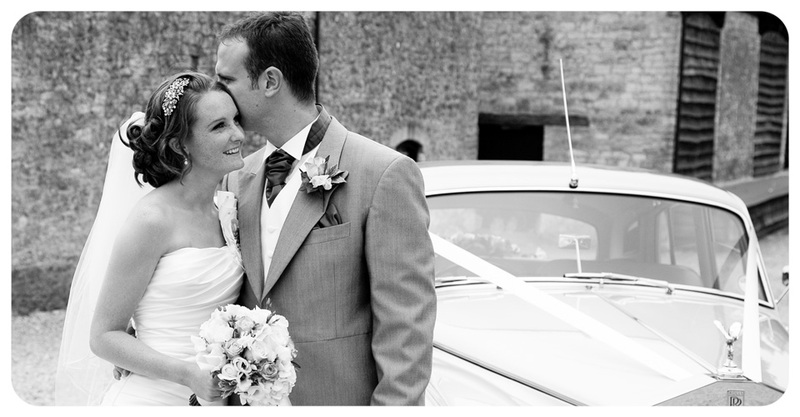 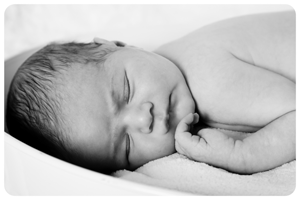 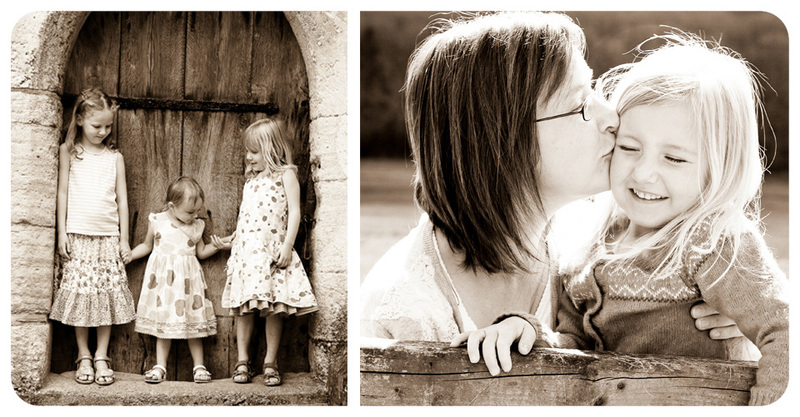 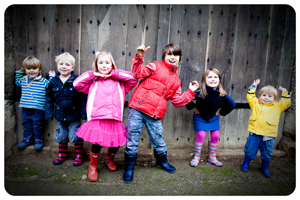 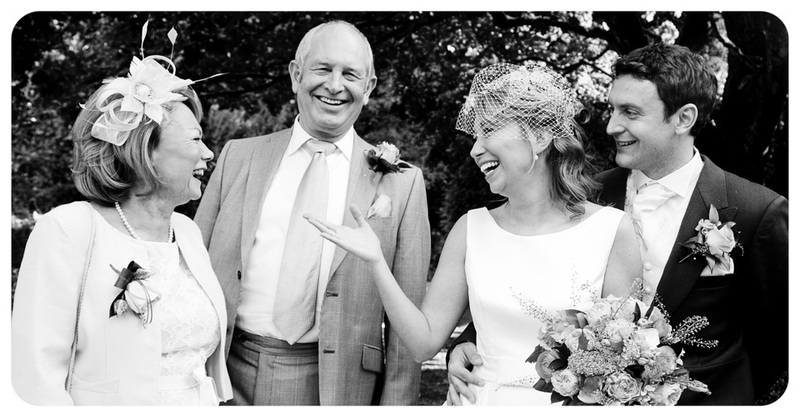 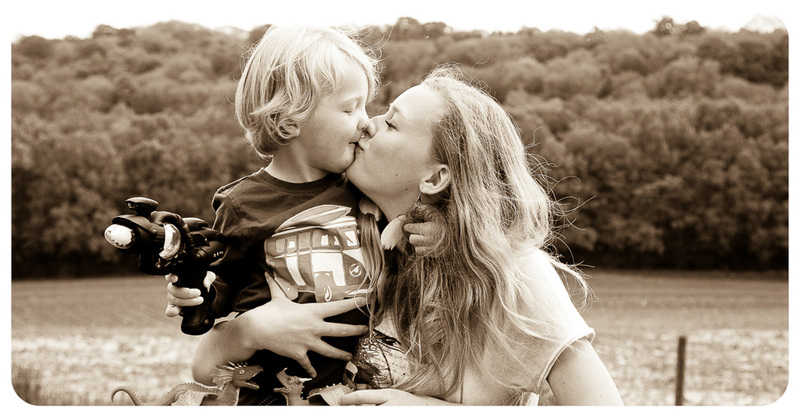 Red Rabbit Photography is based in Trowbridge and provides fantastic customer service and competitive rates. 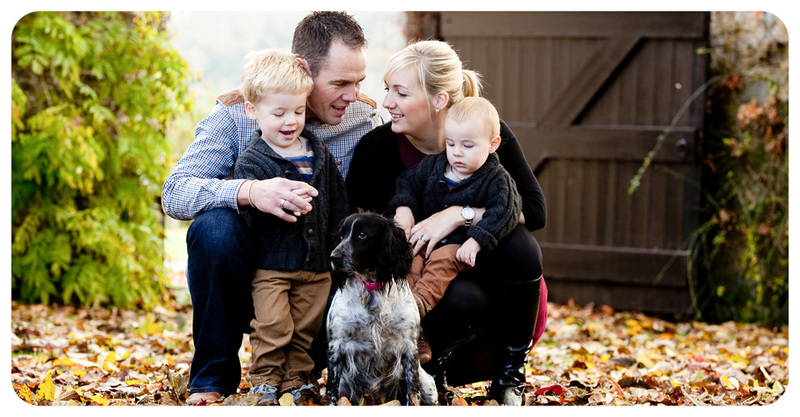 Please enjoy looking at this website or get in touch for more information.